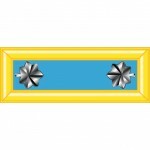 There are numerous Army Officer and General ranks that range from permanent to wartime only positions. 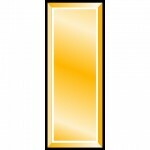 The rank in order from highest to lowest is as follows: General of the Army, General, Lieutenant, Major General, Brigadier General, Colonel, Lieutenant Colonel, Major, Captain, First Lieutenant, and Second Lieutenant. 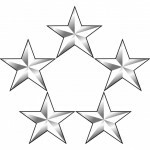 A General of the Army is a five-star General. The title is temporary and only used during wartime. A General of the Army is appointed when the commanding officer must be of higher rank than armies of other nations. 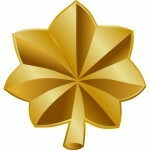 Besides the General of the Army, a General is the highest rank in the U.S. Army. 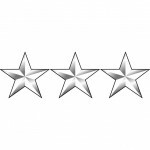 A General is a four-star General Officer. 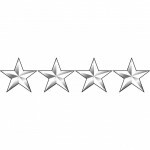 There can only be seven four-star Generals at one time. 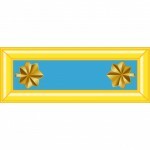 To become a General you must be nominated for office by the President and confirmed by the Senate. 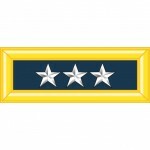 Four-star general ranks are exclusively tied to the positions held by the General. 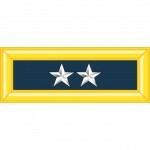 For example, the Army Chief of Staff is a four-star General position. 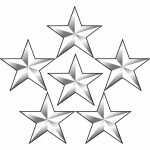 A Lieutenant General is a three-star General Officer. 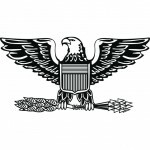 This position can only be held during times of war and it expires at the end of a General’s active tour of duty. During wartime a Lieutenant General acts as the commander of a Corps-sized unit of 20,000 to 40,000 soldiers. 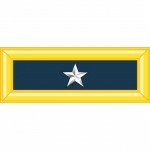 Major Generals hold the highest peacetime rank as a two-star General Officer. 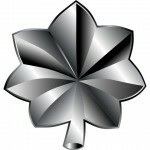 An MG is the commander of a division with 10,000 to 15,000 soldiers. 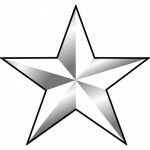 They act as the deputy commander under a Lieutenant General of a Corps sized unit including 20,000-40,000 soldiers. 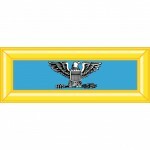 To become a Major General you must be appointed and are required to go through a lengthy nomination and review process. All MGs are required to retire after 5 years of commission or 35 years of total service. 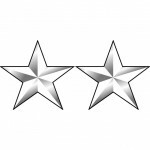 A Brigadier General is a one-star General Officer. 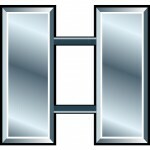 Typically a BG servers as a Deputy Commander under a Major General. 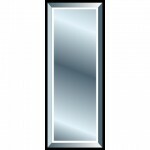 They assist with the operations and planning of a division sized unit. The BG will serve as the commander for an infantry brigade of 4,000 to 6,000 soldiers when it is not attached to a division.